No telling what he has planned this time but the last time we saw this character perform solo at the Moisture Festival his act consisted of removing meat from plastic packages, peeling plastic wrap off of cheese, putting mayonnaise and mustard onto bread and making a bologna sandwich … all with his feet!? In more recent years he startled everyone in front of and behind the stage when he and his partner in a comedy group called Kamikaze Fireflies entered large plastic bubbles and crowd surfed the audience! 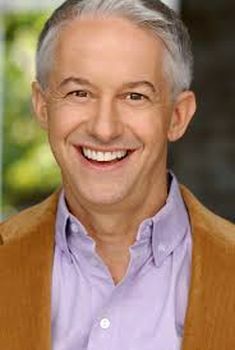 Rob has written comedy for television and he was one of the famous Flaming Idiots, a troupe who took their juggling comedy show to theaters across the country and to Broadway (in New York, the real one). The New York Times gave them the high praise: “They demonstrate what escapist entertainment is all about.” (well, high praise for those of us who work in this field of the business). Did I mention that he made sandwiches with his bare feet? Yeah, they were clean feet (we watched him wash up first) and yeah, someone ate the sandwich (so did Jay Leno when he did this on the Tonight Show). But again … I don’t know if he’s bringing luncheon meat or other treats for us this time, I just know that Rob Williams will make you laugh at odd times … and that’s a treat in itself.